A classic taste of Cornwall! 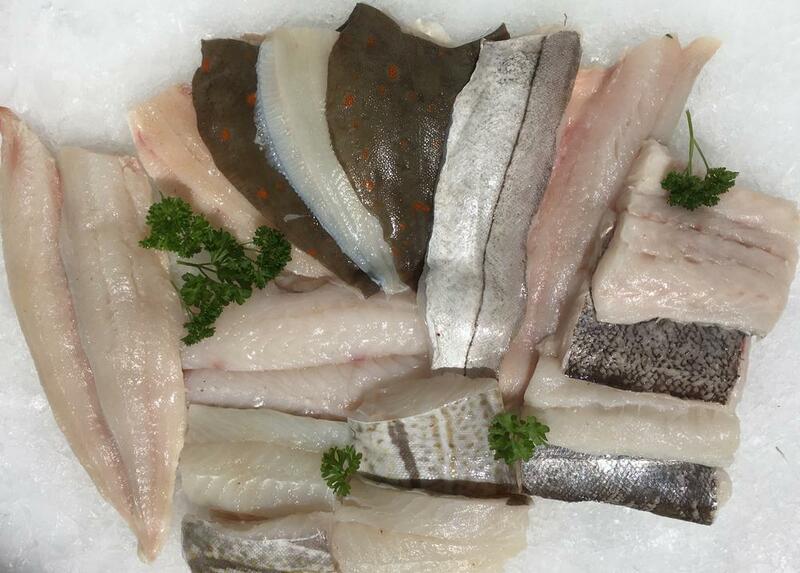 20 fillets of beautifully fresh Cornish fish. All of this fish will be landed on Newlyn fish market, purchased that day, filleted and packaged in an insulated box with ice packs. You do not have to be at home to receive this box. It can be left somewhere safe awaiting your return. This box is then placed in another box and again into a parcel bag. 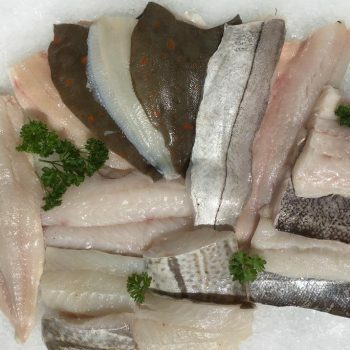 A total of approximatly 4kgs of beautiful Cornish fish fillets.